Simply stunning! Well laid out 2, 361 square feet of living space, 3 bedrooms plus den/optional fourth bedroom and 2.5 bathrooms. Water views & tile expanded throughout main living areas. Kitchen with large island & breakfast nook perfect for anytime meals and doing homework. Expansive great room sure to become the family hangout, formal dining room makes yours the home for the holidays and a perfect 3-car garage for storage of the familyâs biggest toys. 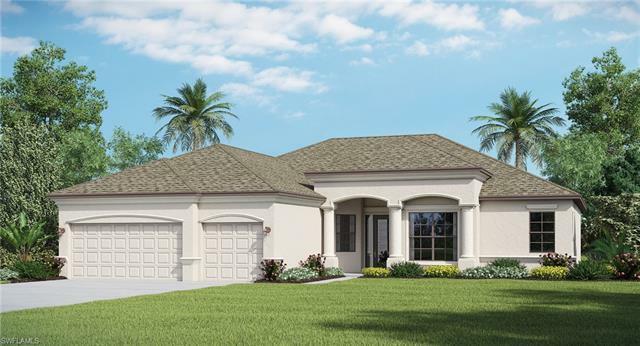 Photography, renderings, and virtual tour are for display purposes only â the model home furniture, accessories, wall-coverings, landscaping, and options are not included in the price of the home. Schedule your showing TODAY to learn more about this homeâs features & upgrades.